The REV'IT! 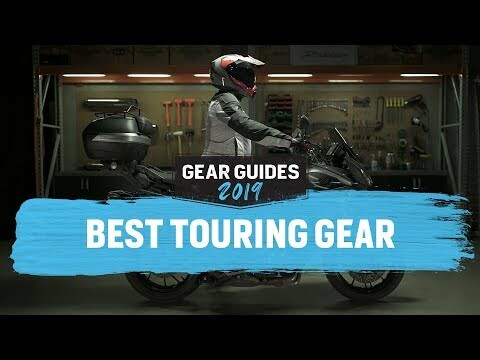 Striker 3 Gloves are the third iteration of a lightweight touring glove that can be used off-road. 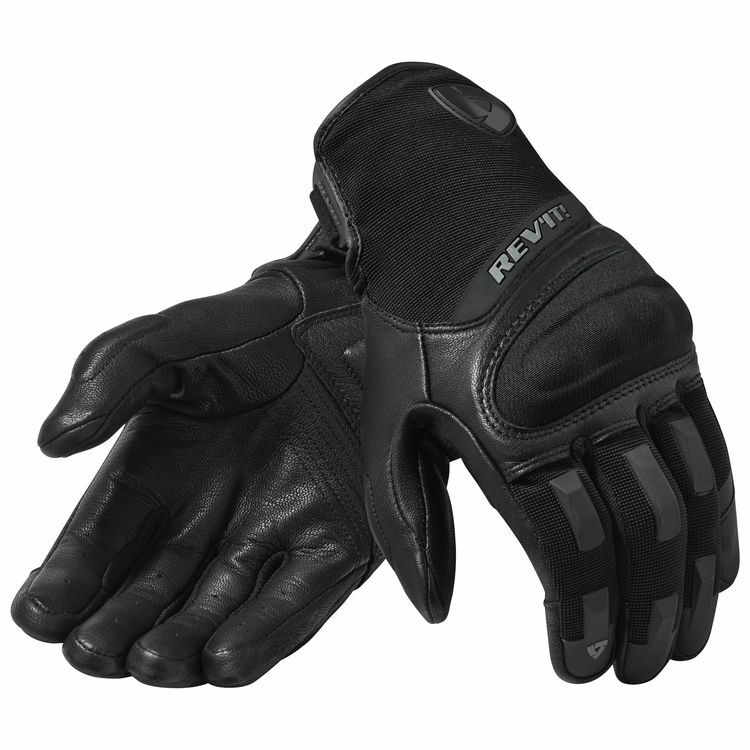 Goatskin leather helps with abrasion, while 2-way stretch material keeps the glove ventilated even during low speed off-road riding. Protective SeeSoft knuckles provide impact protection without being too flashy.